The Indian Army has gunned down as many as 16 terrorists in the last seven days who were attempting to create unrest in Jammu and Kashmir, sources said on Monday. Army's Northern Command has said that the amount of explosives, arms and ammunitions and inflammable materials recovered from the armed intruders, indicated Pakistan's design to orchestrate 'high profile terror incidents' targeting innocent civilian population and security forces during the holy month of Ramzan. 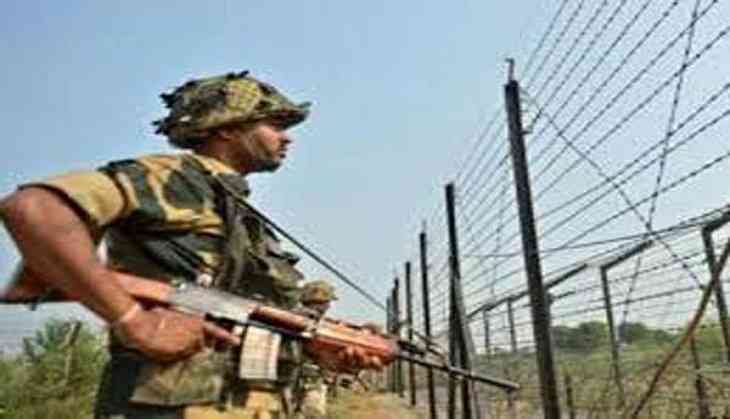 The Indian Army successfully thwarted several infiltration bids and killed 13 armed intruders in the past 93 hours during an operation conducted along the Line of Control (LoC) in Gurez, Machhil, Naugam and Uri Sectors, Northern Command had Tweeted on Saturday. "The sinister designs of Pakistan army to push-in multiple groups of armed intruders across the Line of Control (LC) in Jammu and Kashmir continue to be defeated by proactive operations being carried out on the LoC. Relentless operations mounted by troops have successfully intercepted groups of armed intruders," said Northern Command in a Tweet.